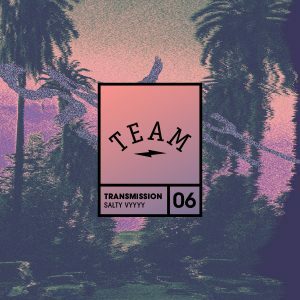 The 6th transmission comes from self-taught beat maker Salty Vyyyy. I remember her quickly building up her set-up to dig deep into instrumentation, loops and arrangements. By now her hard drive must be piling up with tracks and by putting out this playlist we aim to put some pressure on her to put out a proper release. Guess what this notify playlist is about? You’re right. Nothing but head nodding and neck breaking beats. Looking forward on seeing what the future has to offer for her.